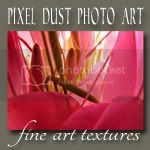 Pixel Dust Photo Art: Free Texture For You! Hi there - it's been a while since I've posted here. Hope all is well in your little corner of the world. In my little corner, I've been spending time in my studio painting. I have completed 3 pieces of art and have two other works in progress. It feels so good! Anyway ... I just had this overwhelming need to get away from the computer and to get back into the studio ... so that's where I've been. 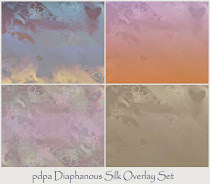 Download your high res copy of pdpa Spring Light texture here. pdpa Spring Light texture was applied to this image and blended in Hard Light - opacity left at 100%. Poster Edges Filter creates the little black lines in the canvas-like texture and gives the image a bit more of a painterly feel. P.A.R.C. 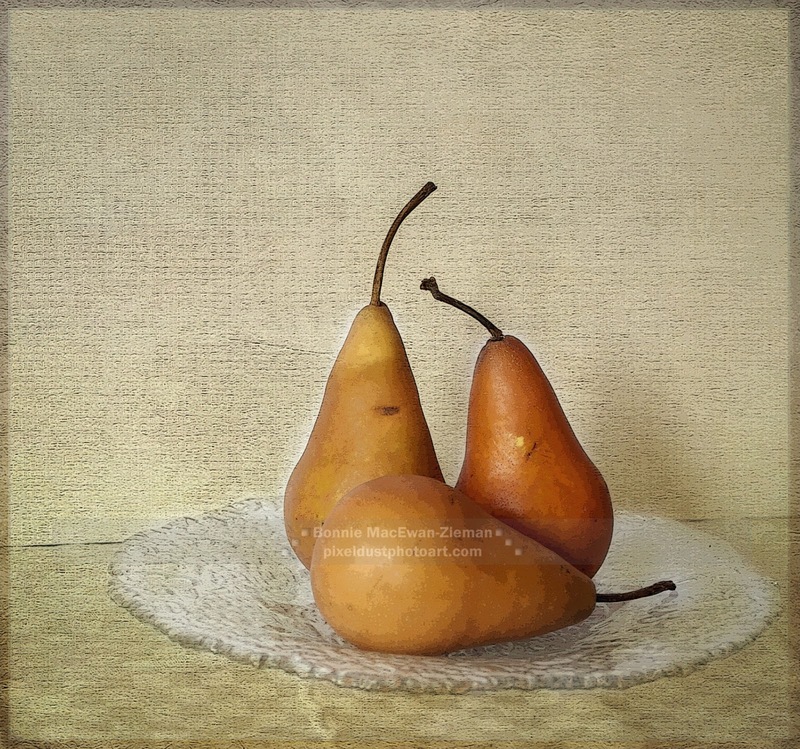 Subscribers: New textures are waiting for you on the Photo Art Resource Cache. 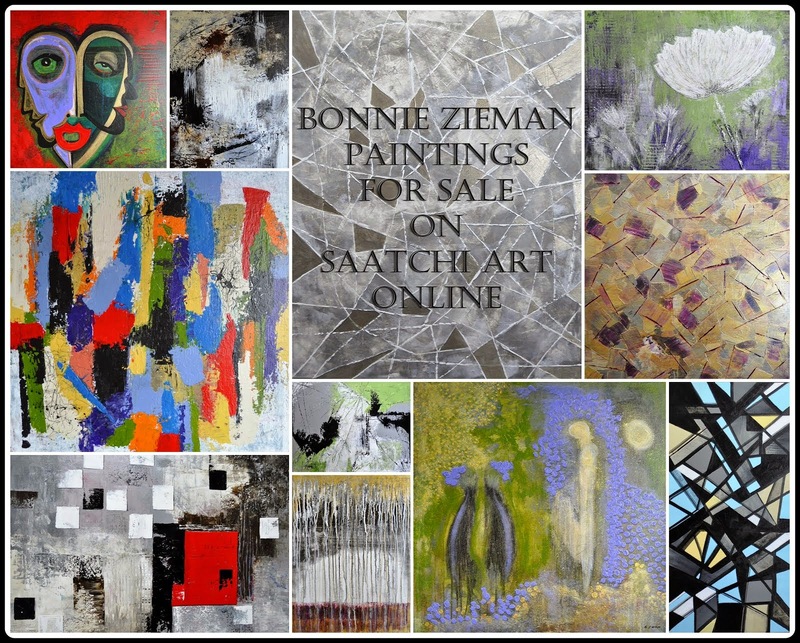 You have until May 15th to download all the textures that have accumulated on the site. So if you have not grabbed them all yet ... you have about 3 weeks left to do so! Did you know that you can now download a free Beta version of the new Lightroom 5? Adobe releases a Beta (test) version that allows customers to try it out for free. Adobe hopes that those who try it will give them feedback about the new version - you are not obliged to give feedback however. Just download it and try it out. It is probably configured to expire once they release Lightroom 5 for sale - but in the meantime you can experience and enjoy this fantastic organizing and editing program. Lightroom is really not an expensive product. I have Lightroom 4 and find it to be amazing value for the money. What a beauty, what a beautiful example you posted ... good to hear you can enjoy your studio, guilt-free! Thank you for the lovely texture - have a wonderful week! This is lovely, thank you!!!!!! 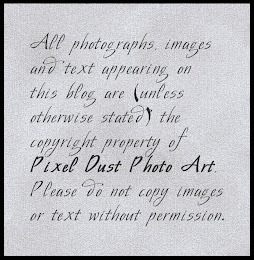 This texture, and your example is wonderful, so I'll try this one to some photos. Good luck with the work, untill we "see" you again, Bonnie! Love the texture, Thank you. Bonnie- There are levels of our being. And while the computer is such an amazing tool and gift, the body requires more movement and connection. I myself have been out in the garden. What is interesting is until I received my first camera at age 10 I drew and painted all the time. I began photographing things I would like to draw, and photography took over. I wonder sometimes about drawing and painting again. Hi Bonnie good seeing you. Thanks for the new texture. 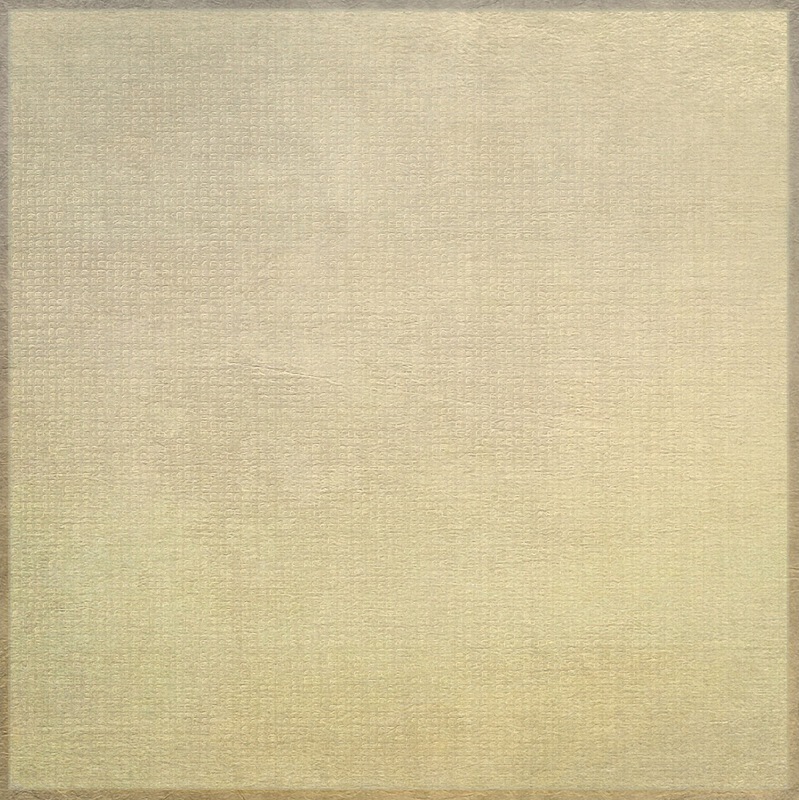 Oooooh I love this texture. It looks like it will be great for blending in with earthy toned backgrounds. Can't wait to it. Also, thanks for the software heads up...I've been looking for an excuse to try Lightroom ever since I started using Photoshop.